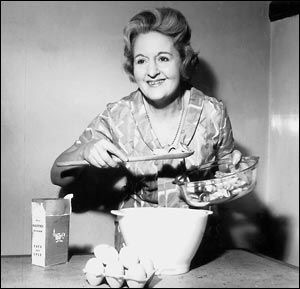 Wish Vintage Bakes – Introducing…Marguerite Patten – First Celebrity Chef? 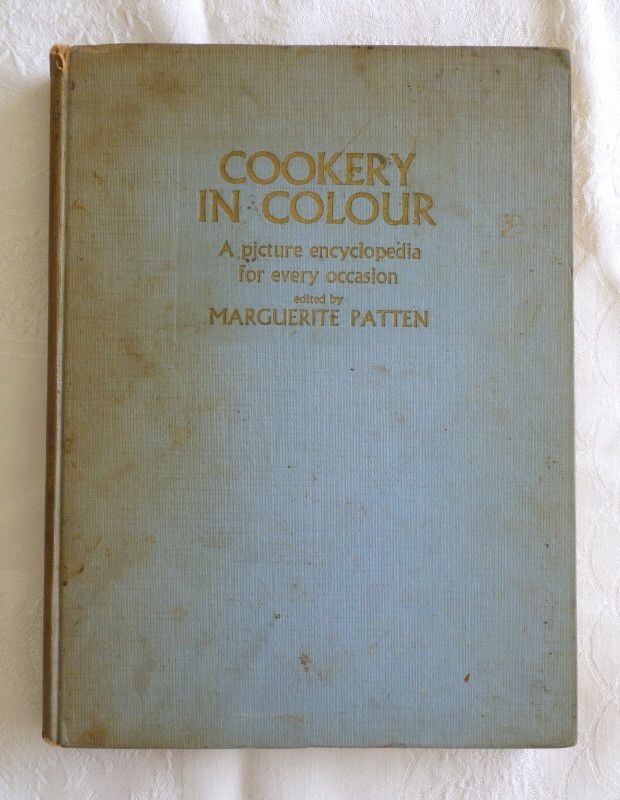 Marguerite Patten would have corrected you on the celebrity chef tag. She most certainly was not a celebrity chef but a home economist. Marguerite will nevertheless be our featured vintage baker for the next month. I have been lent her Every Day Cook Book (in colour) which is my grandmother-in-laws cook book. It’s a cook book my in laws grew up with and that they all swear by. I hadn’t ever heard of her but was recommended her by other friends too. So I think it is likely you have heard of her. It turns out she passed away just a few months ago at the ripe old age of 99. Apparently just last year she had a stroke which took away her ability to speak but also prevented her from standing and cooking. Famous for being the author of the first colour cookbook, a concept that changed the world of recipe books forever. Remember just last month I commented on the lack of pictures in my Mrs Beeton. Here we are at the opposite end of the spectrum. Marguerite started her cooking career helping families get through the war on their meagre rations. She worked for the Ministry of Food practicing and educating on things like the use of the dried egg. In the 1950’s she worked in Harrods demonstrating cooking and starting her writing career there. 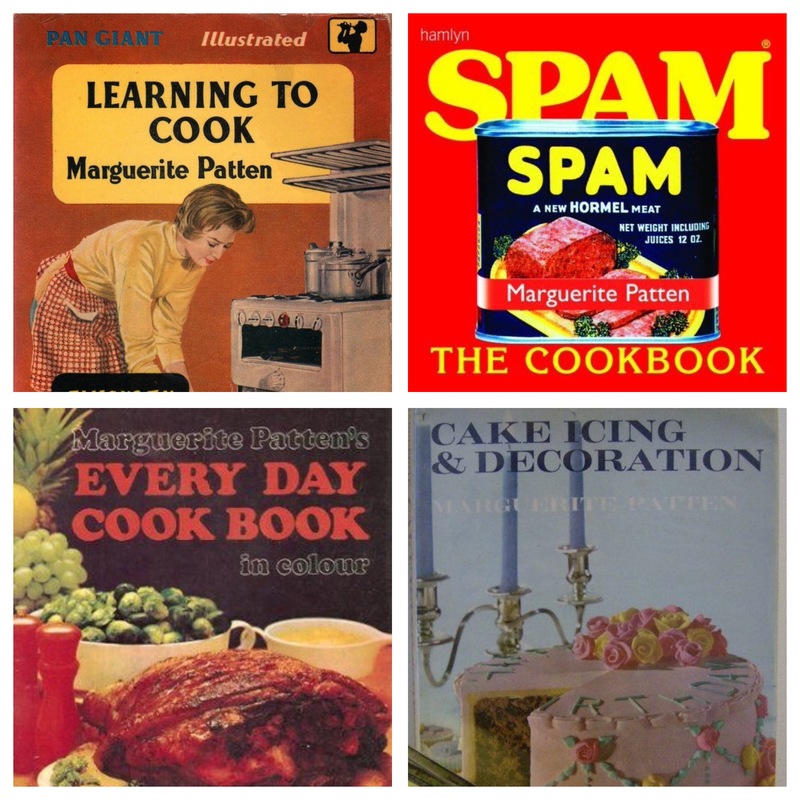 Her first mass produced cook books were published in the 1960’s and became a staple in most kitchens. 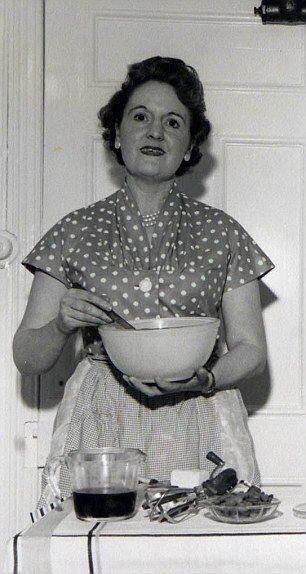 By the 1980’s her longevity and wartime cookery earned her new admirers and in 1999 she presented a Radio 4 series about cooking in the 20th Century. 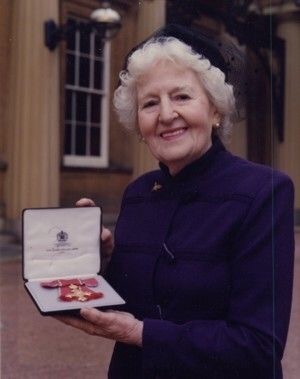 With over 150 recipe books under her chefs hat this great woman had earned huge accolades by the time of her death including a CBE. And now I am looking forward to a month of proper vintage baking!